Kinchen Taylor and Charlie Manolakis join me as we talk about the Virginia run and what we expect moving forward. Is Tony Bennett now the best coach in America? 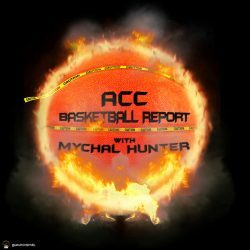 We talk Tiger Woods, Mike Young, GoT, UNC Roster, Nc State Roster, recruiting news and much more.